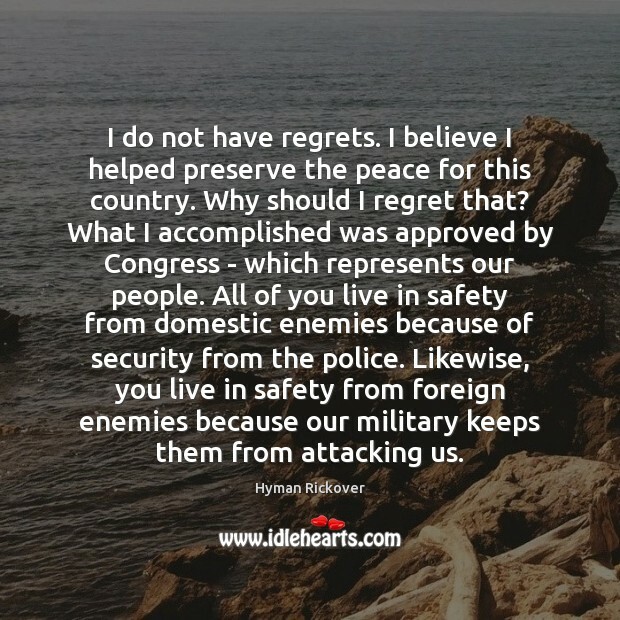 Quotations about Attacking Us. Quotes to stimulate mind and drive action! Use the words and quote images to feed your brain inspiring things daily! 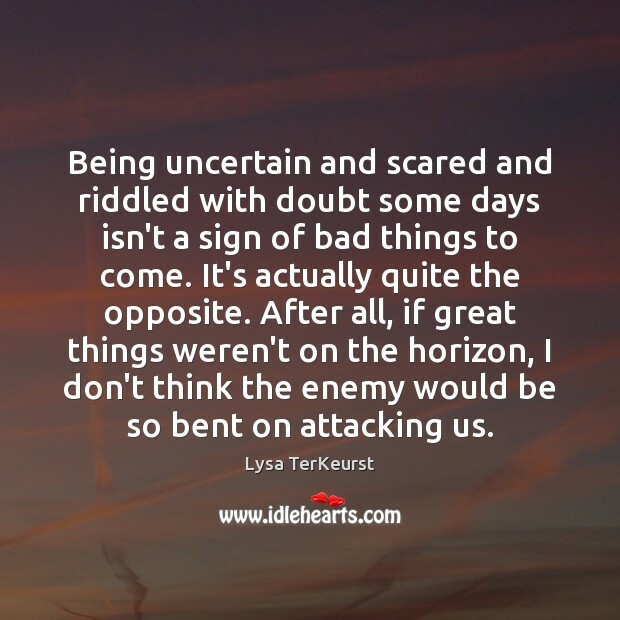 Being uncertain and scared and riddled with doubt some days isn't a sign of bad things to come. It's actually quite the opposite. 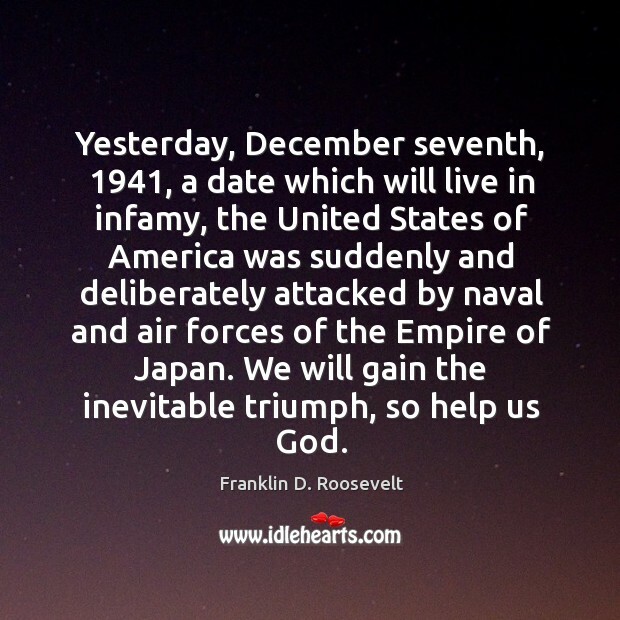 After all, if great things weren't on the horizon, I don't think the enemy would be so bent on attacking us. 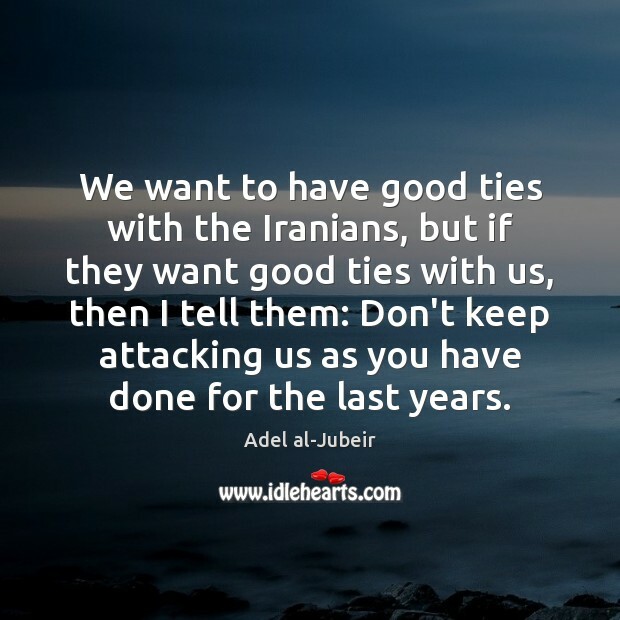 We want to have good ties with the Iranians, but if they want good ties with us, then I tell them: Don't keep attacking us as you have done for the last years. Daesh is attacking us. 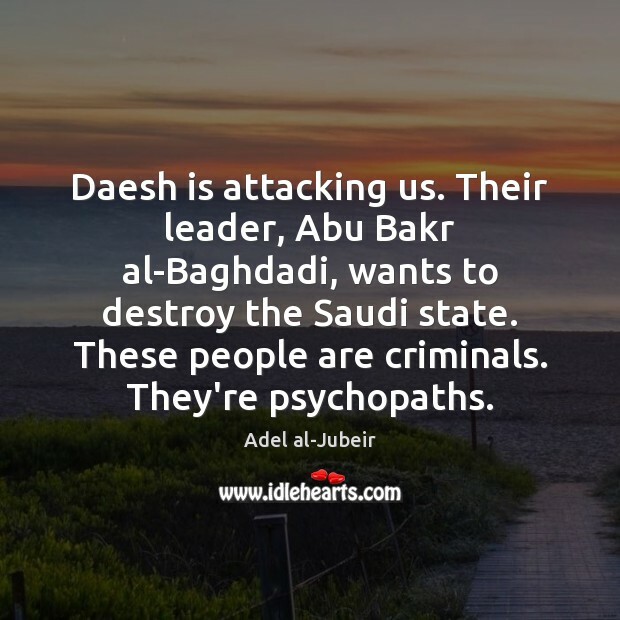 Their leader, Abu Bakr al-Baghdadi, wants to destroy the Saudi state. These people are criminals. They're psychopaths. I've taken it from feminist friends, and I've taken it from lefty friends too. But that reassures me. 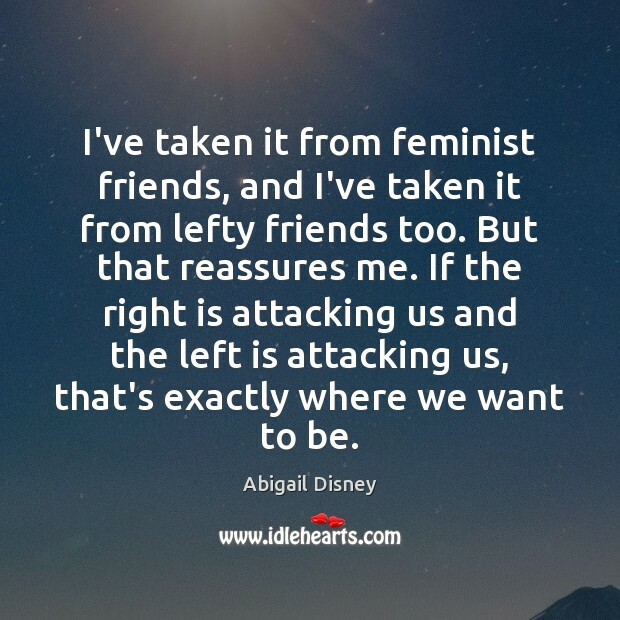 If the right is attacking us and the left is attacking us, that's exactly where we want to be. 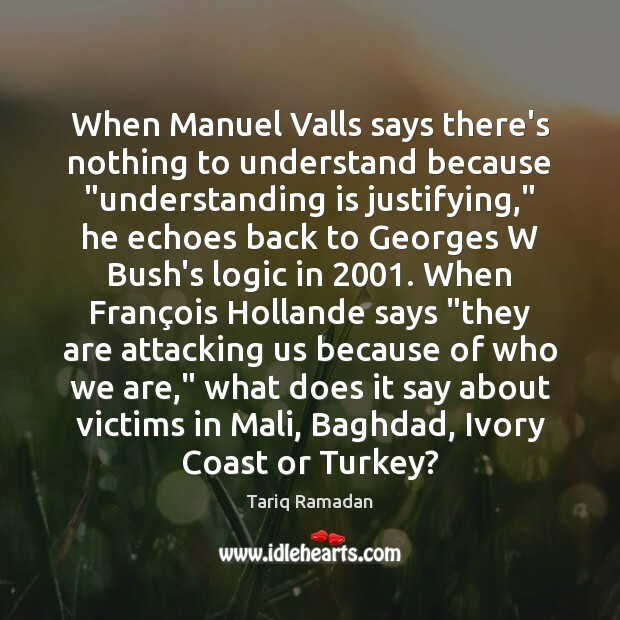 When Manuel Valls says there's nothing to understand because "understanding is justifying," he echoes back to Georges W Bush's logic in 2001. When François Hollande says "they are attacking us because of who we are," what does it say about victims in Mali, Baghdad, Ivory Coast or Turkey? More warnings issued by all branches of the government today that another terrorist attack is imminent. We're not sure when, we're not sure where, just that it is coming. 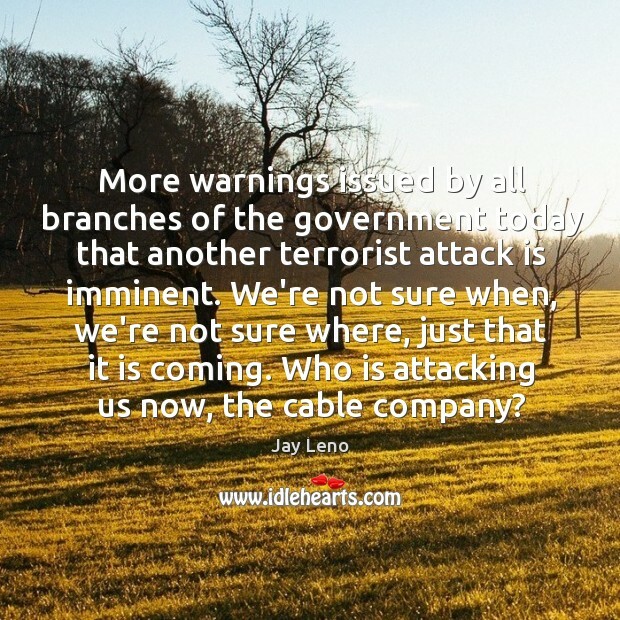 Who is attacking us now, the cable company?